Widespread use of the social media has deep impact to marketing concept. Social media is not another channel. It is not enough to move marketing material from mass media to internet. Social media change the character of marketing. Mass Media is one way communication. Social media is two-way communication in real time. So, social media forum see a promotion like in television as a distraction. That is spam and interruption. So, digital community refuses hard selling promotion in social media. Internet user ignores a one-way promotion style like television promotion. That is a distraction and consume time. Today. everyone can create promotion in social media and website. The Internet is a place where people search for the desired information. We can not get attention to all promotion. So they refuse irrelevant promotion that distracts. They named it spam. Mass media advertisements are interruption or interrupt time and space. They read the corporate website or product profile only if they need them. Thus on social media, marketing has to adjust to the different environment. Social media communication has several characteristics that have an impact on marketing. First, communication via the internet runs two or more simultaneous directions. 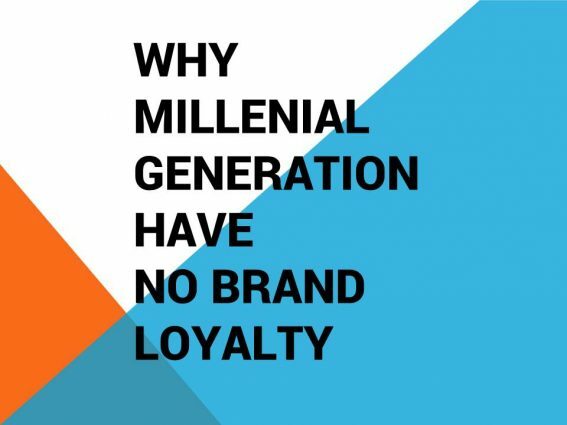 Consumers are more powerful than the era of mass communication. Power to ignore, carry out negative campaigns and positive campaigns. Second, the product life cycle is often short. Many new businesses have better and more efficient offer. Third, competition is getting tighter. Digital communication allows new players to learn and create new business. That is competitor. Marketing concepts need to make adjustments for new environment. There are three reasons. First, because the old concept is more designed for one way communication. That does not suit for simultaneous two-way communication. Second, social media and internet have the powerful feature that helps marketing. They have the feature that gives simultaneous feedback from the segmented market. So, with this feature, we can improve our products and promotion. Third, we have to select the market segment that relevant to your offer. 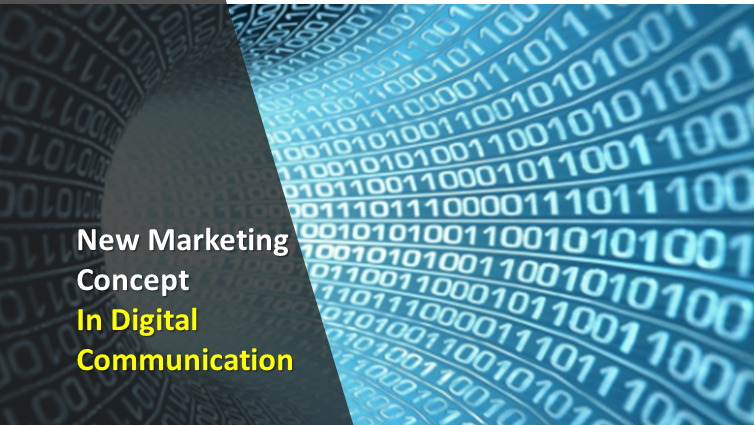 In this article, we discuss concept of marketing in the era of digital information. These marketing concepts continue previous marketing goals. This marketing concept also accommodates digital information. Based on Hermawan Kertajaya categorization, marketing architecture consists of three parts. They are strategy, tactics and value. Marketing architecture in digital society changes character. The strategy of designing what value is to be promised to a particular market. The strategy the after formulating the market, competitors, regulations, culture, and capacity of the company. The concepts in the previous marketing strategy are segmentation, targeting, and positioning. The strategy of designing what value that we offer and promise to segmented market. That offer has value for the customer and different than competitors. In the old marketing concept, that is positioning. We make positioning after consider the environment and company. The concepts in the previous marketing strategy are segmentation, targeting, and positioning. The environment includes market, competitors, regulations, and culture. Compare environment and capacity of the company, then we found market segment opportunity. Segmentation and targeting help companies to found most hungry market for your offer. Positioning is company’s offer of unique/special benefits to market segments. In the digital two way communication, positioning is relevant. But it have new character. That is not concept that created by company only. Community and company create positioning together, by two way communication. Thus the creation of positioning is through a process of feedback from the community. Tactics attempt to realize the idea of positioning. Old marketing conceptions about tactics are differentiation, marketing mix and selling. Marketing mix are product, price, place, and promotion. The conception are marketing program to deliver value. CK Prahalad formulates relevant cocreation in interactive digital communications like today. Experience products is by producers or marketers alone. Collaboration of companies, consumers, suppliers and distribution partners create products. Information technology allows individuals or consumers to give feedback for products. Consumer can make modification. So, they can create products based on their character and choices. In interactive communication, prices are also cocreation. They design price by colaboration. The optimal form of content-content that gets approval is ideavirus or viral content. the was also initiated by Seth Godin. Ideavirus is a matter of how to help consumers spread the on the internet. Ideavirus has two characters. It is a promotion and something that is relevant to the market segment. Another tactic in digital communication is testing. Social media and search engine allows marketers to get instant feedback. Feedback from market segment is useful to improve the next marketing tactic. In the previous marketing concept, this value includes brand, service, and process. A brand is not only producer name label on products. A brand is positive association in customer mind about name. Company offer value. If customer and market segment recognize the value, the have good brand association to a name. Service support products to create value for market segments. Process design so that service and products achieve optimal performance. That way the market segment finds a soul partner to create a better world.